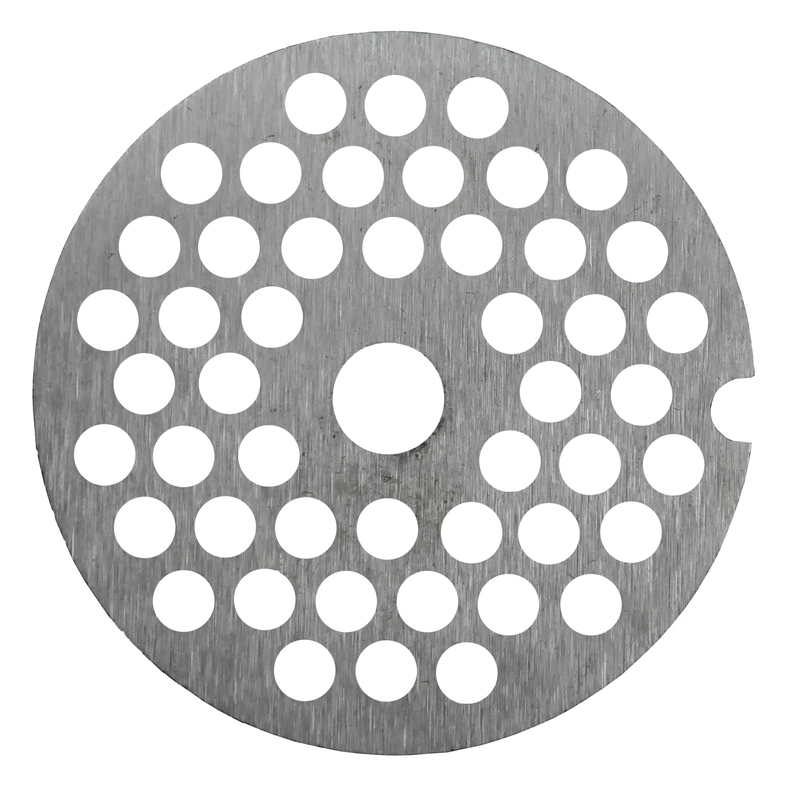 reduce large sides of protein into smaller portions. 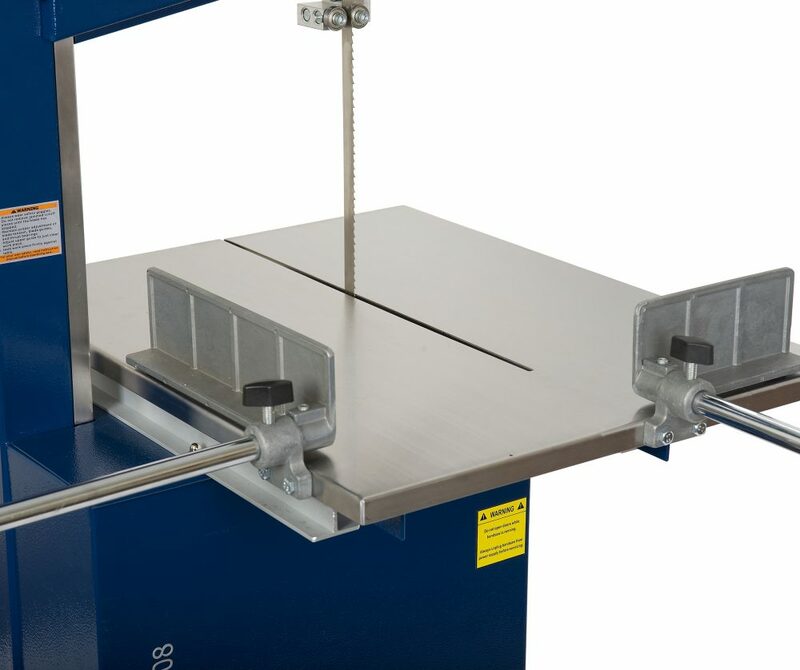 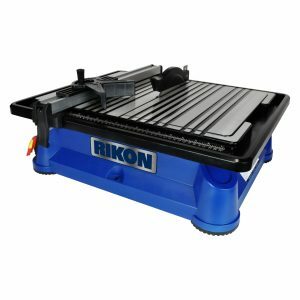 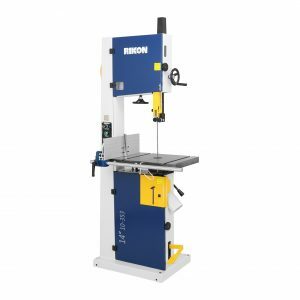 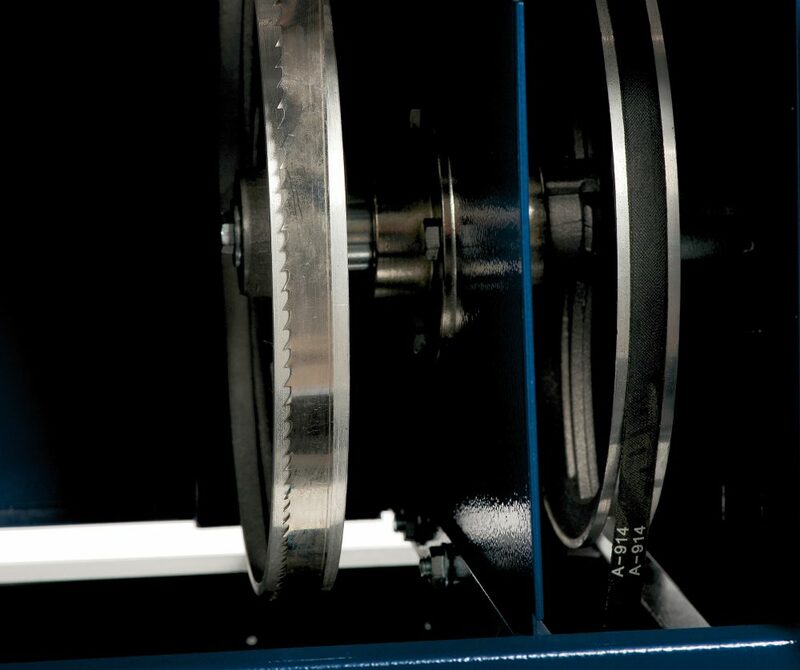 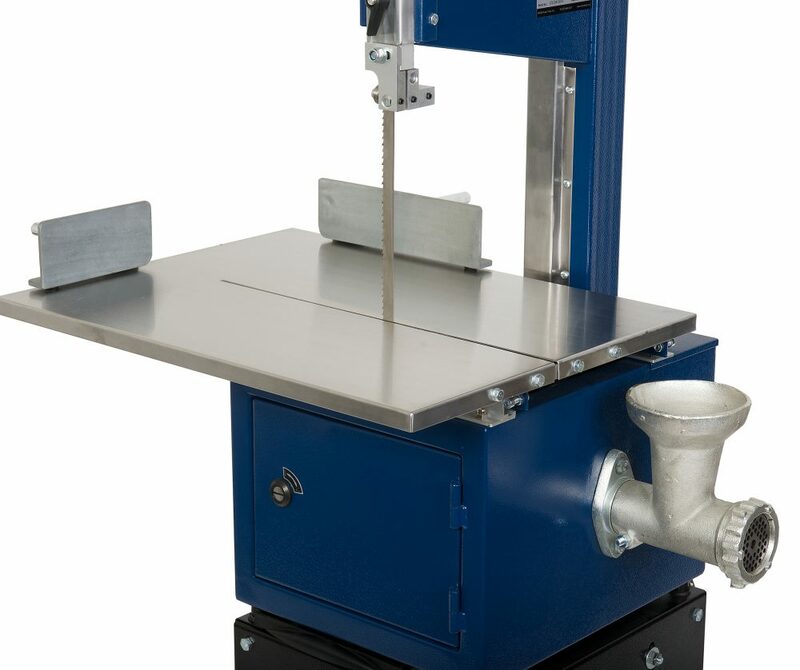 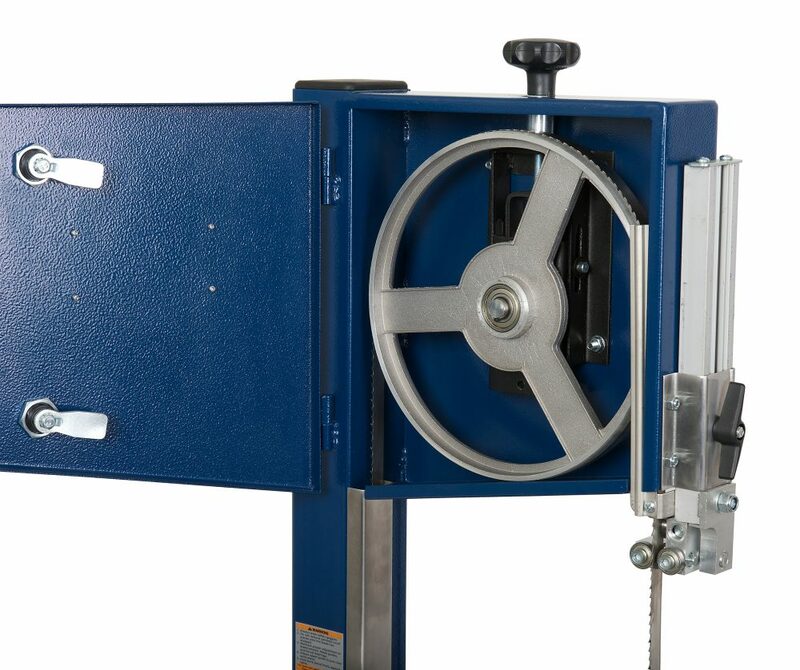 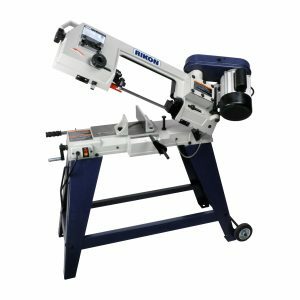 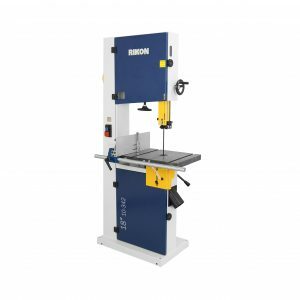 This bandsaw features a sliding stainless steel table with two adjustable support fences for secure holding of meats during the cutting process. 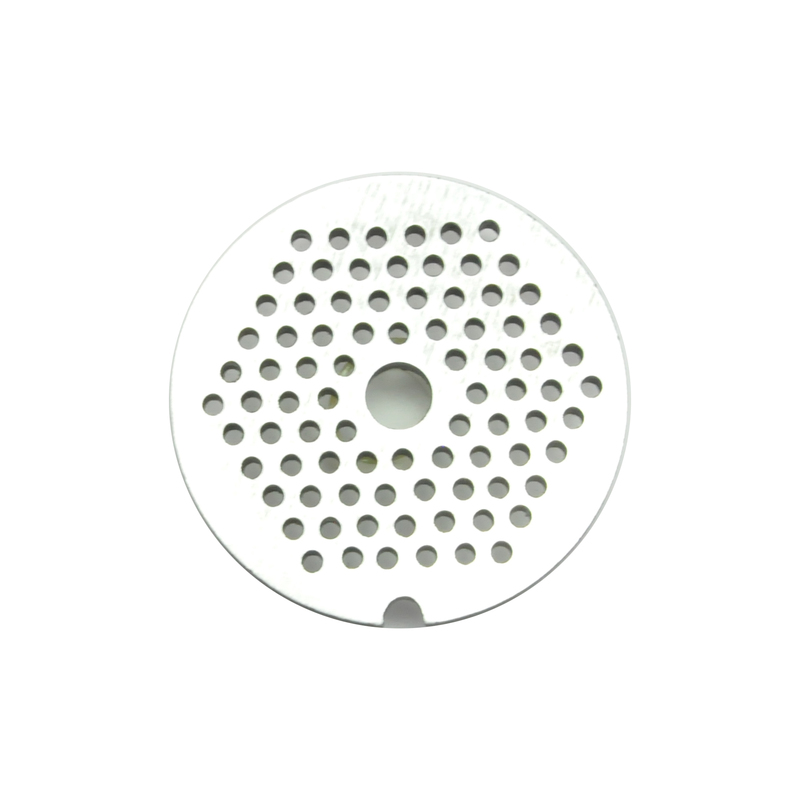 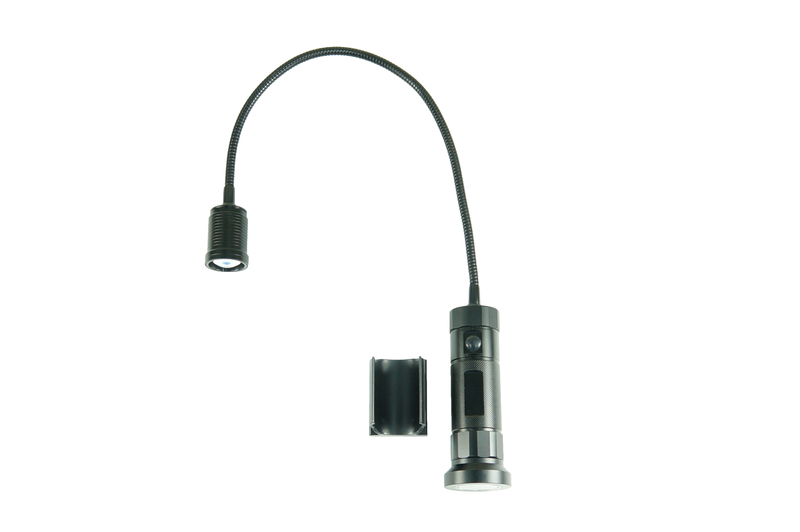 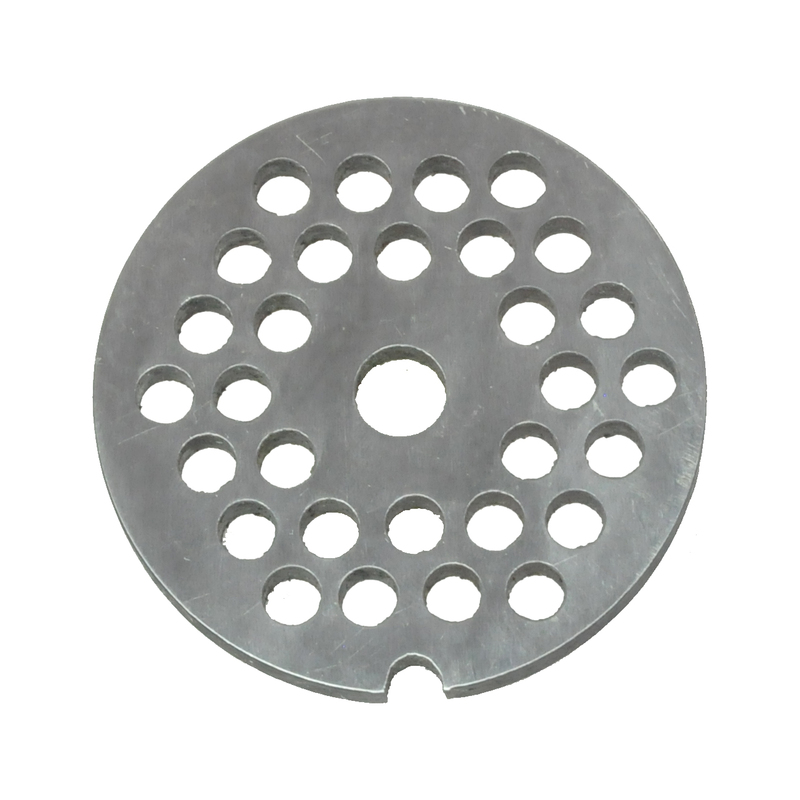 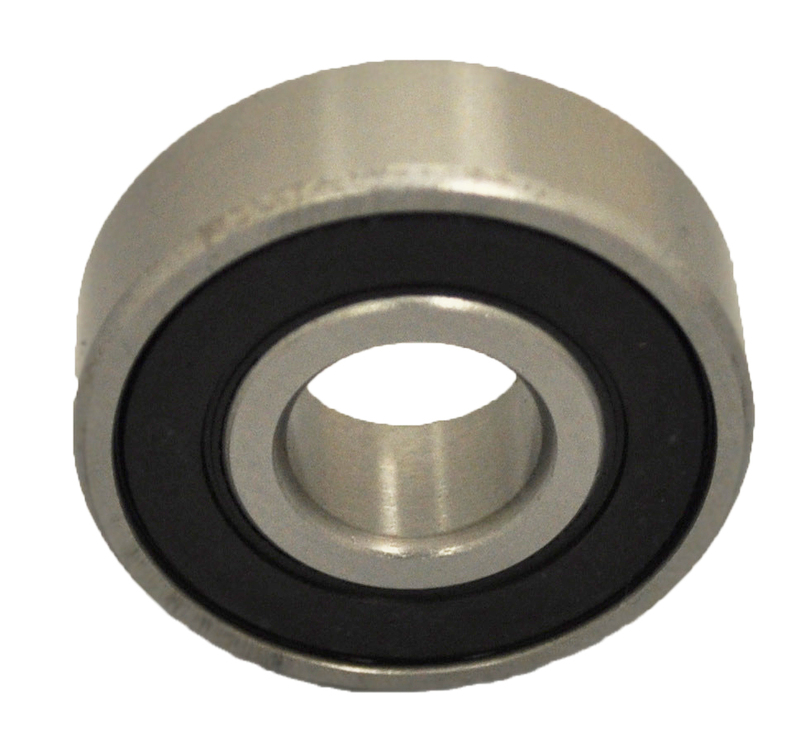 Adjustable ball bearing blade guides are easily set for safe operation. 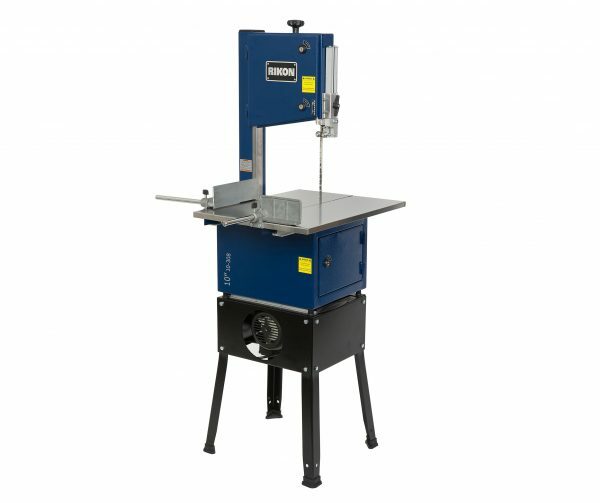 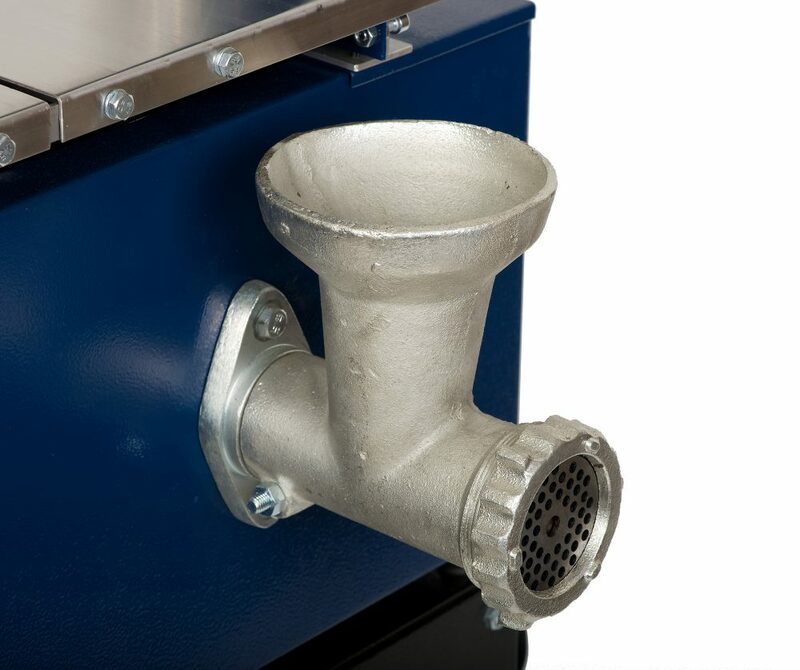 The rear of the saw includes a built-in meat grinder that uses standard #8 grinding plates (one plate with 4.5mm holes included). Saw is made of heavy-gauge sheet metal with stand, chip & blood tray, and safety on/off switch. 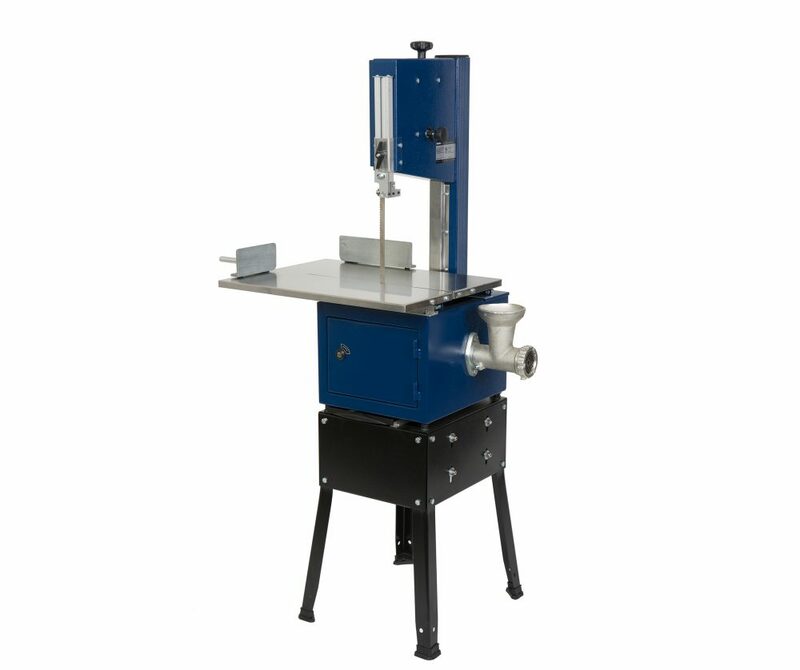 Unit is not USDA certified. 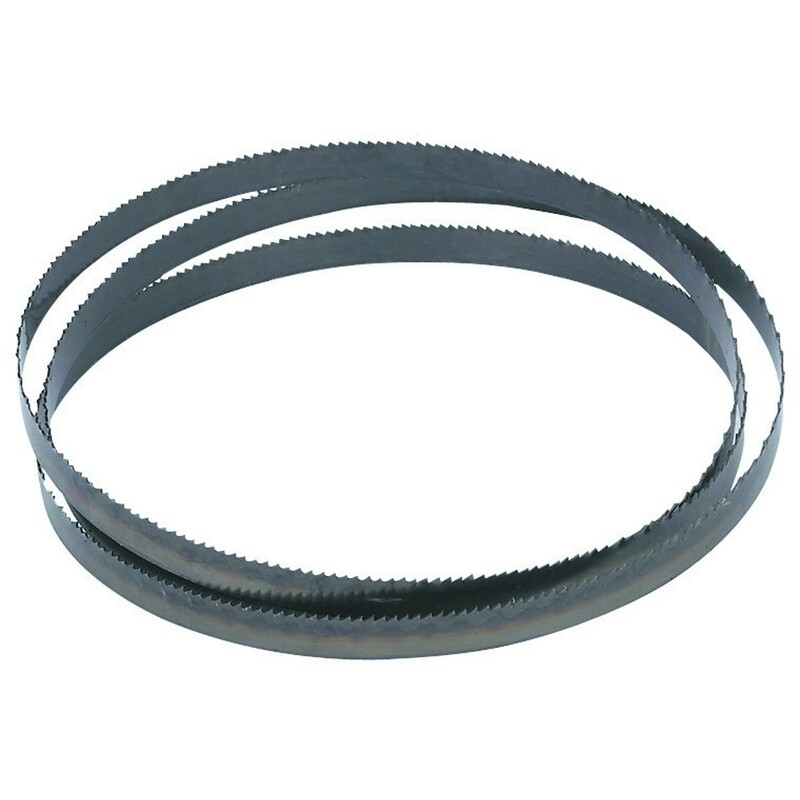 19-7602 Bandsaw Blade 76-3/4″ in length and 5/8″ wide with .0197 Gauge. 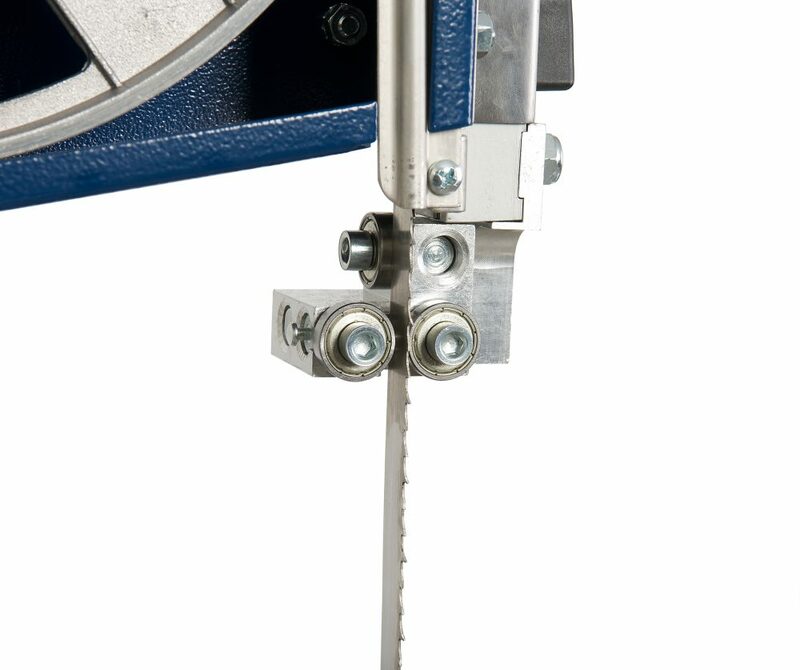 There are 4 teeth per inch in a regular tooth configuration.